MyClassboard.com institutes a perfect School management ERP software to enhance the efficiency in school operations and management. It provides a complete ERP solution integrated with mobile app services bridging the gap between parents and schools. As many schools are opting to adopt technology-based services in their schools, we at MyClassboard provide revolutionary software that is flexible and versatile to use making it the best school management software in the market. The school management ERP is a comprehensive management software that ensures smooth functioning of day-to-day operations at an affordable price. Here are 10 things you can look forward to in the best school management software ERP(MyClassboard). This module of School Management ERP helps in maintaining and keeping track of complete information of student registration. The entire data of every single student is made available for the ease of verifying, modifying or updating. Admission, academics, attendance, examination and reports of students can be viewed using this module. For many educational institutes, managing finance department had always been a task. With our user-friendly ERP solution, fee management now is made hassle-free and effortless. This provides the online gateway for fee payment. There is no spending of countless hours on fee receipts by the school management as easy-to-pay access is made available. Parents can access the mode of payment to pay the fee. Payment by cash, cheque, debit card, credit card and other options make the payment uncomplicated, as the services are made available 24×7. 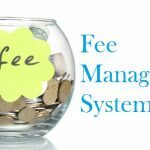 Other fee categories like Transport fee, Picnic fee, Hostel fee, customized fee plans, concession management and more will be taken care of. Fee collection tool empowered by MyClassboard also offers parents a facility for canceling fee receipts and generating previous receipts. 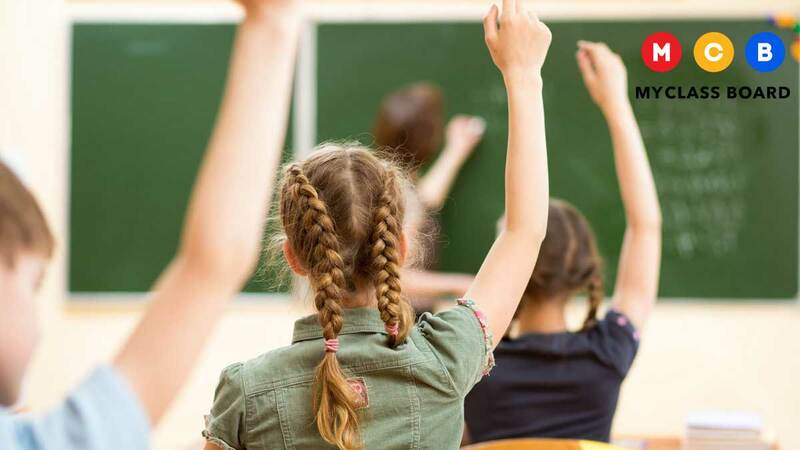 School management software is an innovative automated software with a secure database which alerts the parents with a text to their cell phones or a notification through mail regarding the fee payment and due payments. An integrated SMS service is made available to the parents to alert and remind them of the fee payment or dues if any. One of the most effective features that any institute can provide with is the transport management. Our School Management ERP software provides a complete core solution for many of the concerns that parents face regarding the transport. The bus routes and stops, student transport data, transport attendance, transport expenses, GPS tracking and vehicle details are made available up to date using our Transport tool. The bus routes and stop help the school to identify students coming from different places. The student transport data gives the entire transport information of the particular student. The transport attendance ensures the safety of students. The transport expenses give information of routing details, the number of students availing the transport and transport fee collection. With the GPS tracking service, parents and management can assess the location and activity hours of the buses. This assures a peace of mind to the parents ensuring efficient transport of students from the school. Vehicle details with registration, license, drivers and other necessary information are also maintained. School attendance management module keeps track of the attendance of students. The attendance is maintained session-wise or class-wise. The biometric attendance helps in prompt time and tracking of students that reduces attendance calculation errors. This module maintains all employee details with an easy access to employee information. Information on human resource data like staff recruitment, staff enrolments, staff payroll and staff leaves management can be maintained using the HR module. The entire academic history of students is maintained using this module. The grades and progress of students are displayed for the feasibility of parents further enabling them to enhance the performance of their children. A graph representation of the individual on their academics helps parents and teachers to assess the improvement in their educational skills. Another important module for any best management software is the Timetable management. This module maintains and updates the timetable for students and teachers. It sets up the daily classroom schedules, upcoming events and holiday notifications. Gone are the days when parents eagerly waited for report cards from institutes to witness a progress in their kids’ academics. Reports and grades module creates exam analysis report of students that works between students, teachers and parents. The grading system helps the parents and teachers to evaluate students’ progress and then proceed with necessary mentoring and guidance. Library management is yet another prominent feature of the best school management software which manages the book’s information, maintaining a record of books issued and returned. All library-related activities are tracked efficiently using library management module. The parent-teacher collaboration contributes to foster success in the child’s progress. Parent-teacher conferences give an opportunity to boost communication about their child’s progress. This communication module helps schools reach parents, teachers, and students with timely communications. “Best school management software is a total package of everything you need to manage your school. MyClassboard is more than just a software that simplifies school administration. Why should every school start their academic year with MyClassboard?